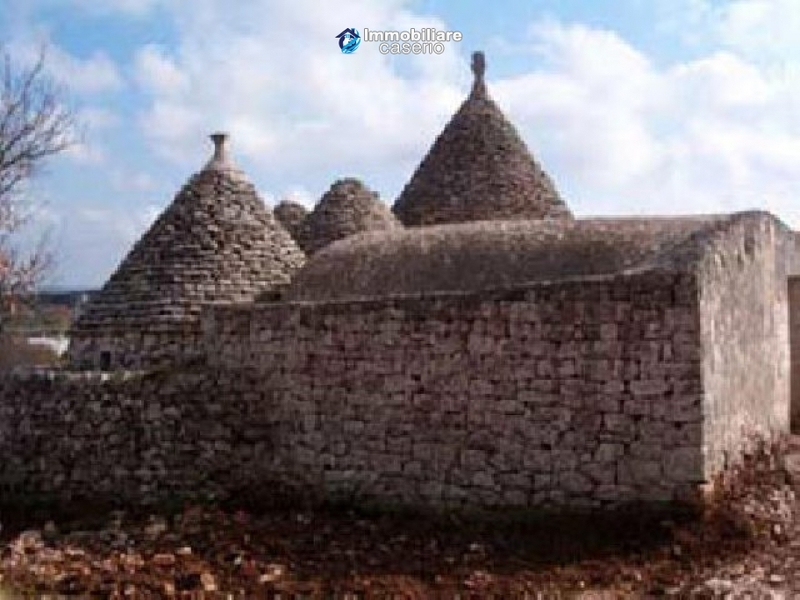 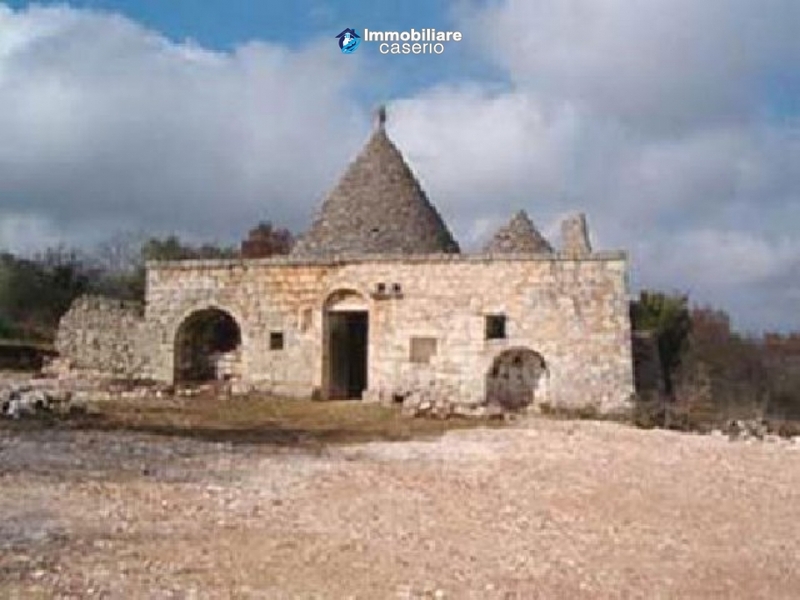 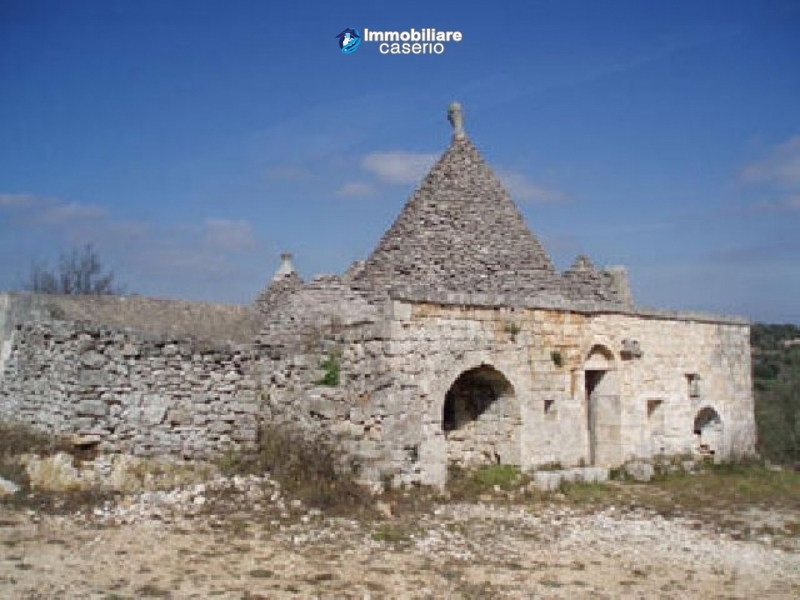 Description:Lovely "trullo" of 80sq.mt. 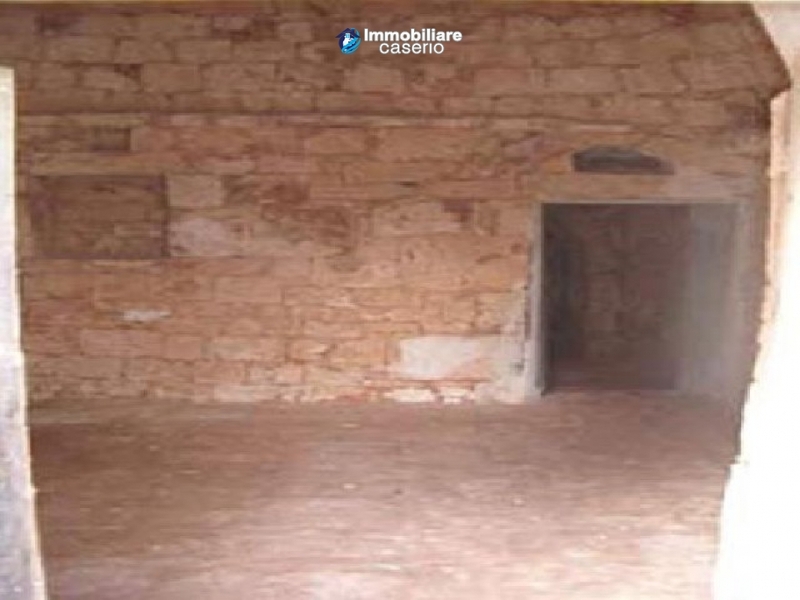 in need of some renovation works. 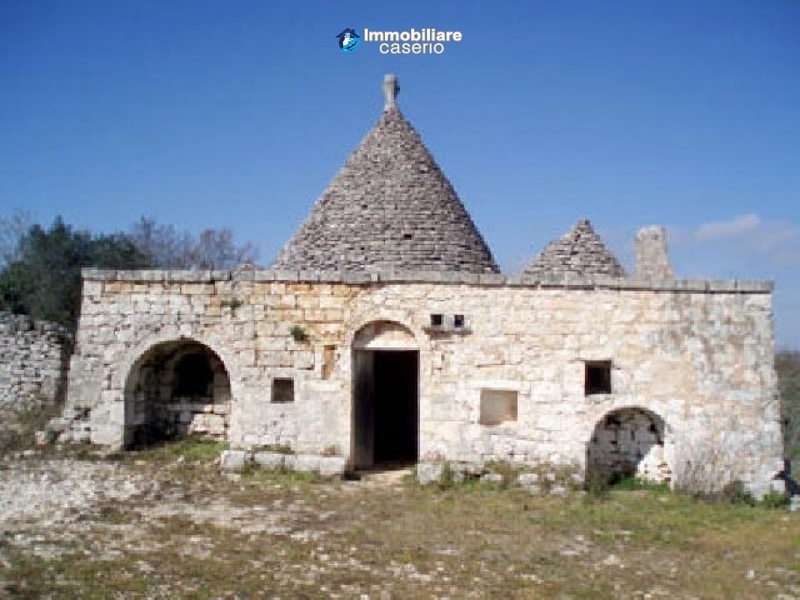 The trullo is surrounded by 1 hectare of land and is located in a lovely panoramic area. 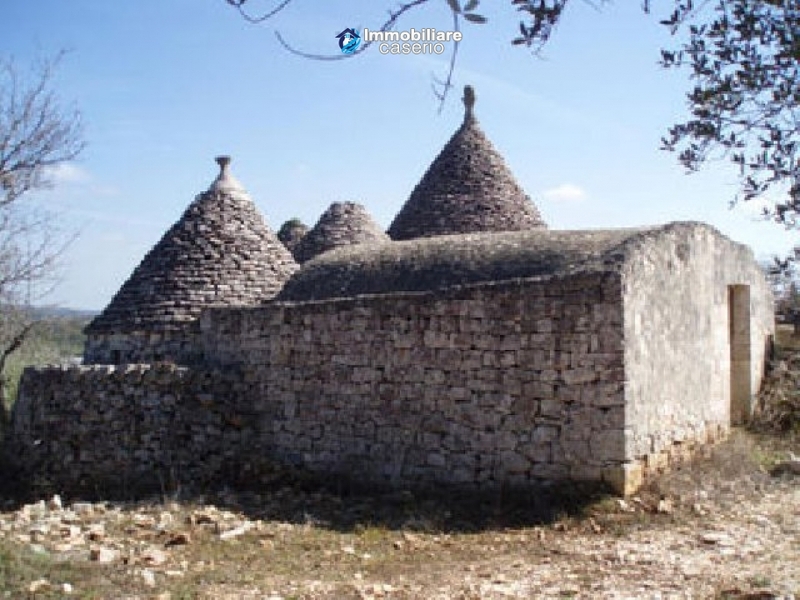 Distances: 48km from Brindisi, 50km from Taranto, 85km from Lecce and 93km from Bari. 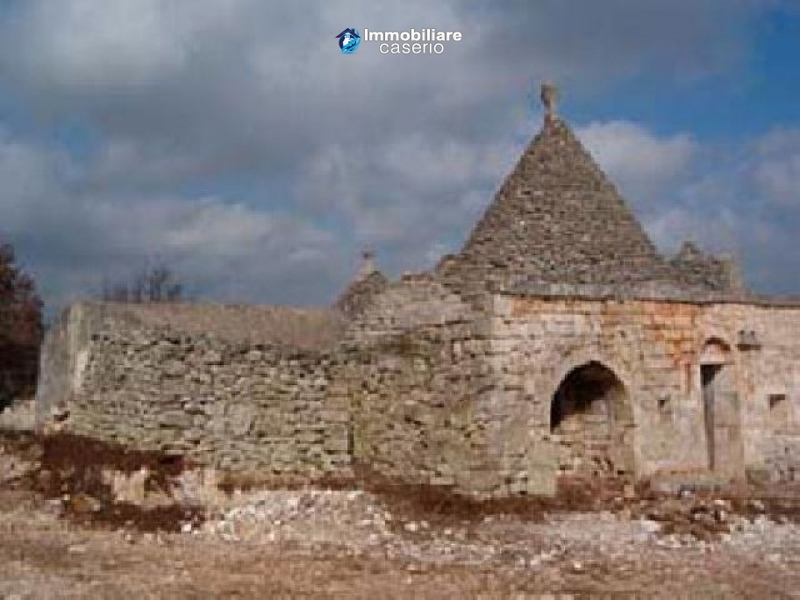 Conditions:In need of some restoration works. 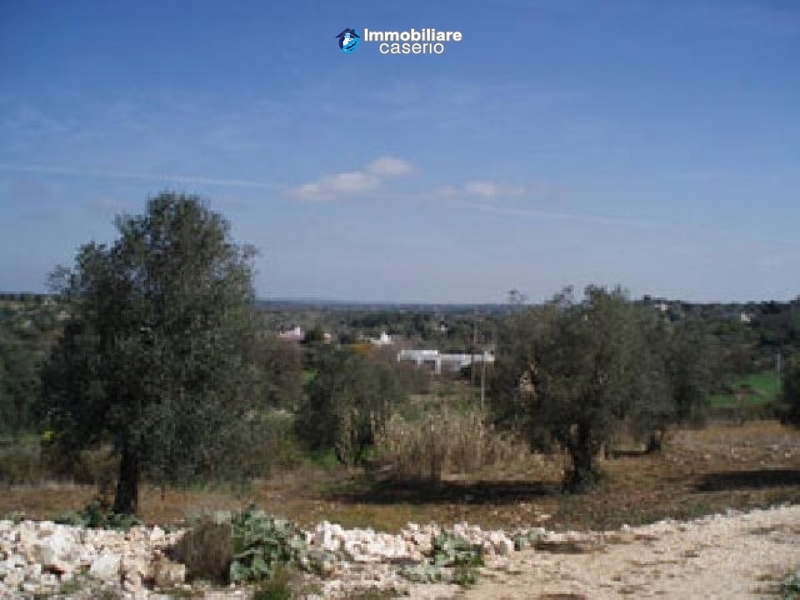 View:Lovely panoramic view of the surrounding.